We want a set of 6 pi-top laptops. 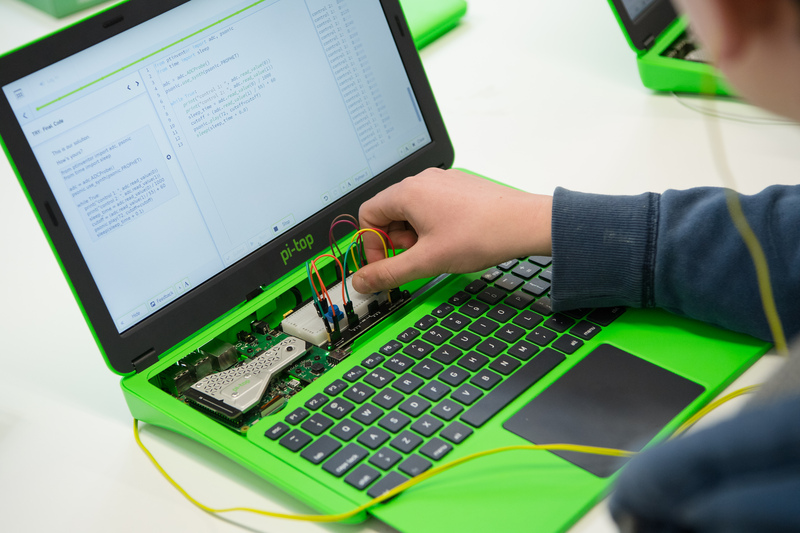 The award-winning pi-top laptops are powered by the Raspberry Pi and come with a host of projects and accessories which allow any teacher, regardless of their computer literacy, to design fun and engaging lessons across STEAM subjects and beyond. For more info, visit the pi-top website. 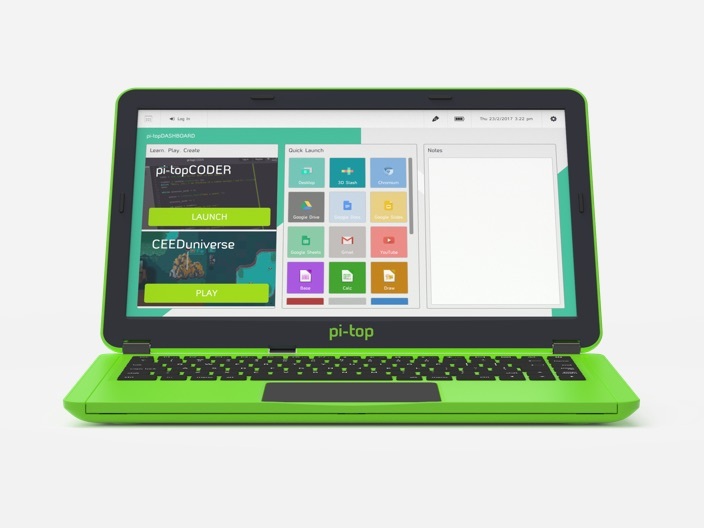 pi-top’s mission isn’t just to change the face of Science, Technology, Engineering, Arts & Math (STEAM) in schools, it’s to change the education system itself, away from ‘instructionism’ (where teachers deliver information to learners who have to memorise it and repeat it back later in some sort of test) and towards Social Constructionism. Social Constructionism is a learning-centred approach that prioritises exploring, making and iterating real-life STEAM projects in a social, collaborative way. 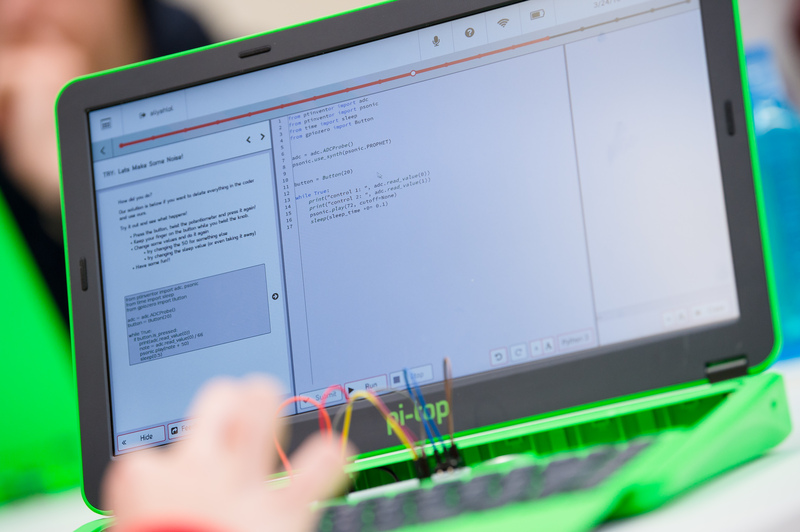 Learners are empowered to work together, at their own pace, designing and refining their inventions by asking questions and ultimately Learning by Making. E.g. If we are lucky enough to raise more than our initial target, we would love to purchase more pi-top laptops.